Wen Lu’s contribution to knowledge and understanding of China’s vast industrial minerals resources was second to none. In particular, his communication of that knowledge, charming manner, and all round willingness in responding to and co-operating with the countless enquiries he received from all corners of the world right up to his final year, was testament to his boundless generosity and seeming enjoyment in such participation. 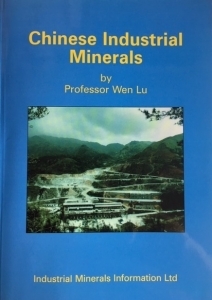 This author came to know Wen Lu in 1989, when he visited the UK for a year and first began liaising with Industrial Minerals (IM) magazine, eventually authoring the still unique first and only edition of Chinese Industrial Minerals, published in 1998. 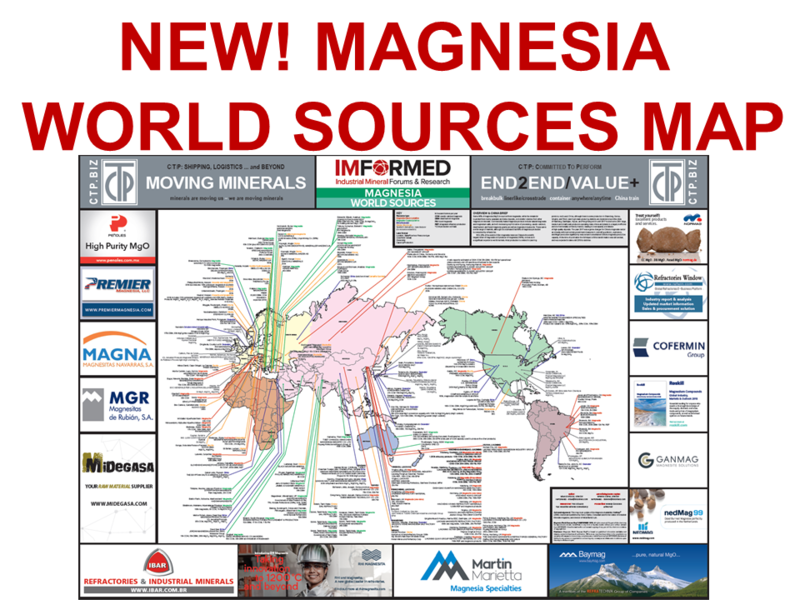 From there on in he was always the first point of call for all matters China, and was instrumental in assisting IM’s coverage of the country’s minerals, the establishment of IM conferences in China, and this author’s long running association with China’s minerals industry. Wen Lu was born in Shanghai, China in 1937. He proceeded to graduate from the Department of Economic Geology, Beijing Institute of Geology in 1957 and then worked in the department for two years. In 1959 he moved to Chengdu Institute of Geology, which subsequently changed its name to Chengdu University of Technology in 1993, where he worked for 38 years before taking retirement from his professorship in 1997. Wen Lu’s teaching and research mainly focused on the geology and mineralogy of industrial minerals. 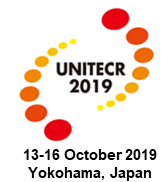 Following his “retirement”, Prof. Lu continued to provide invaluable support and contribution to IMFORMED, Industrial Minerals, Asian Ceramics, and other organisations, as well as working as a consultant. He had followed in the footsteps of his father, also a professor in geology, and another of his outstanding assets was his perfect command of English, somewhat a rarity for a man of his age in China. Wen Lu was a member of the Geological Society of China and the Chinese Silicate Society, and advisor to the China Non-Metallic Minerals Industry Association. 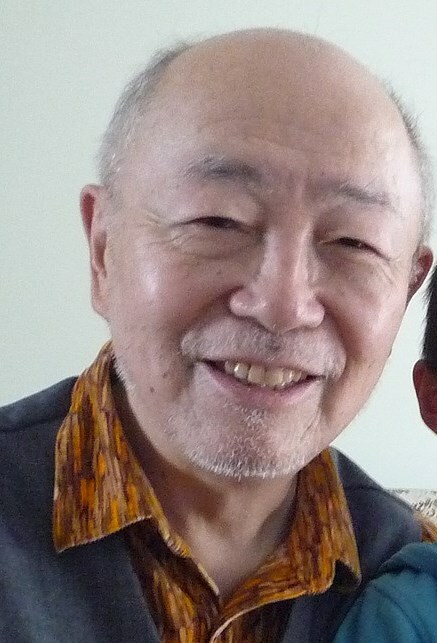 Wen Lu died in December 2018, after battling cancer for some years. Sad to hear such news. I do not have a chance to meet Professor Wen Lu but heard a lot about his charming character in the industrial mineral world in China. 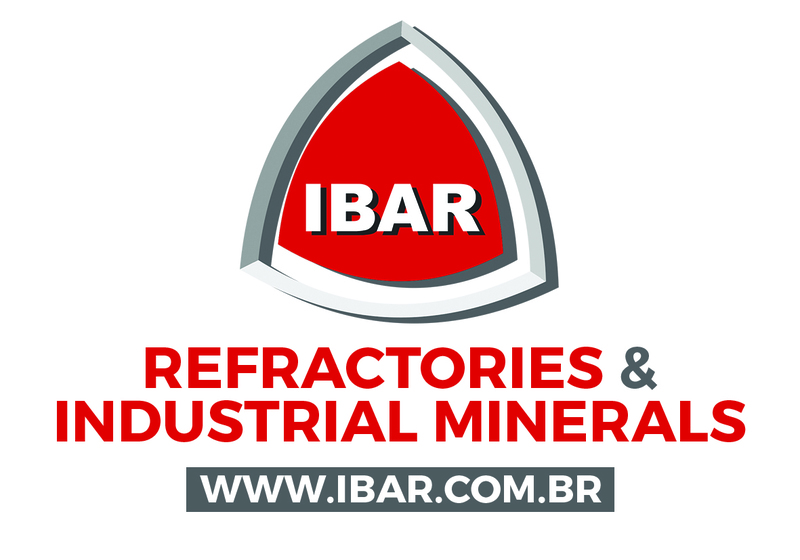 What I could remember was when I looked for fly ash for a UK customer in 2001 I contacted with him through email. Surprisingly I received his reply and got help from his son to guide us to the factory near Guiyang, Guizhou. This was very kind of him to do so. The business was achieved. Like father like son. We can imagine what a man Wen Lu is – warm hearted, charming, helpful, generous. Thank you very much for your kind comments Gary. I hope you are well.